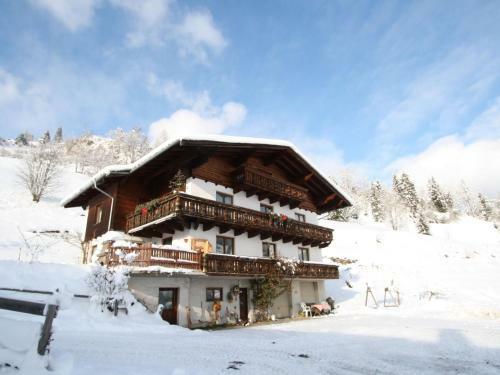 Apartment Durchholzhof 2 enjoys a location in Wagrain, just 6 km from Grafenbergbahn and 6 km from Grafenberg Express I. Guests staying at this apartment have access to free WiFi. The apartment is equipped with a TV, 2 bedrooms and a living room. A dishwasher and an oven can be found in the kitchen. Wasserwelt Wagrain is 7 km from the apartment. Salzburg W. A. Mozart Airport is 68 km away.